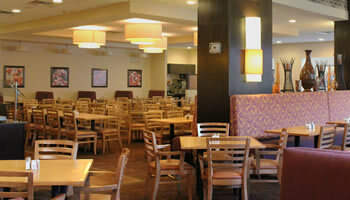 The dining options we offer at Rosen Inn International are all excellent choices, and there’s more to enjoy. International Drive restaurants are some of the finest in the world. You’ll find great dining options throughout Central Florida with every imaginable cuisine from seafood to steak, barbecue, Italian, Indian, Asian, Mexican, and Brazilian. 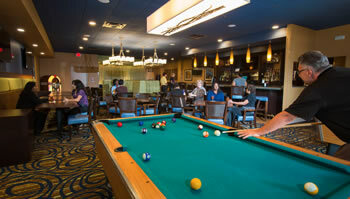 Here is a preview of the palate-pleasing options not too far from the Rosen Inn International.